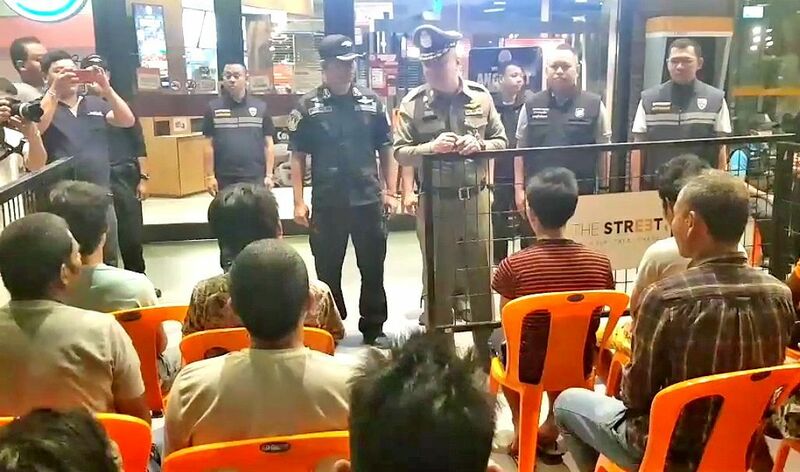 Walk-in applications will still be accepted at the Royal Thai Consulate-General in Savannakhet, according to the Royal Thai Embassy in Vientiane Facebook page. 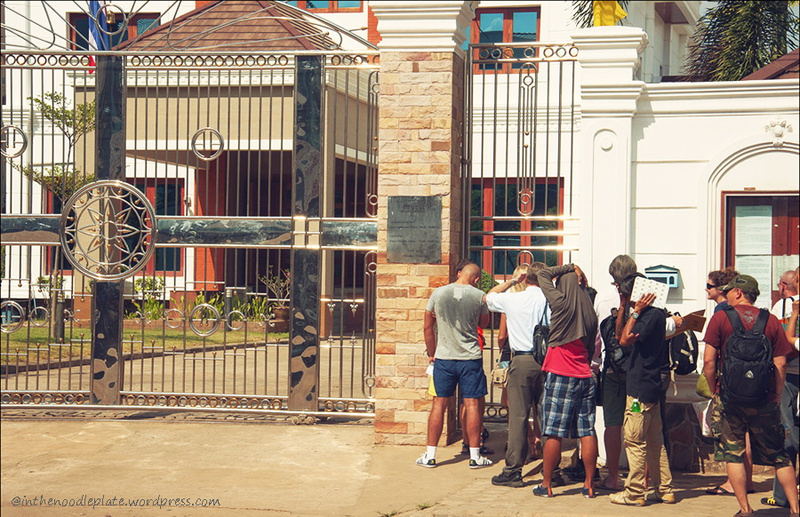 In an apparent response to the many questions on its Facebook page, the Embassy explained that the new “Visa Appointment System will be implemented at the Consular Section, Royal Thai Embassy, Vientiane only”. Here is the complete post. Please be informed that the Frequently Ask Questions will be posted on Monday 28 January 2019. 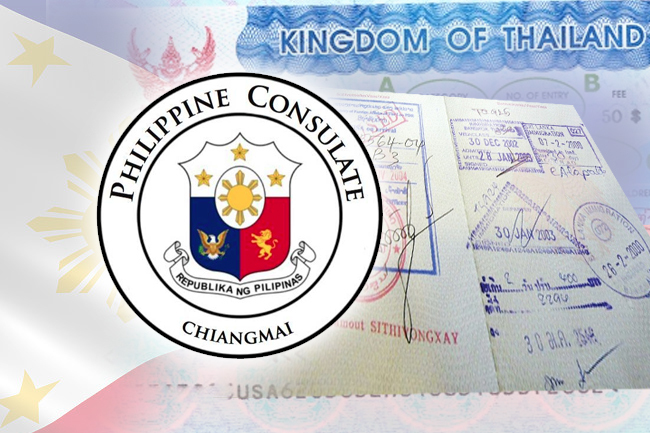 The Visa Appointment System will be activated online from 30 January 2019 onwards. 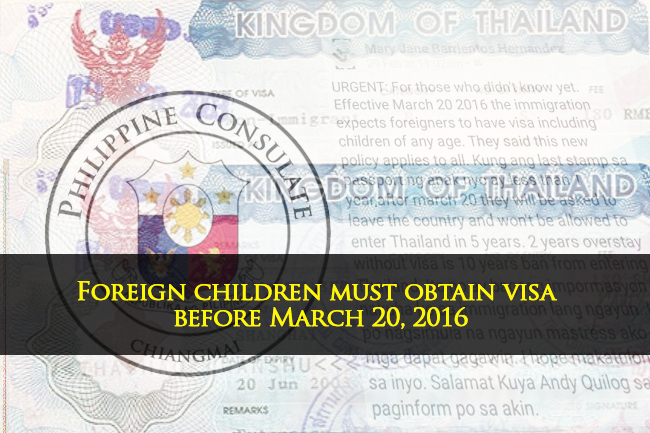 Please also note that the Visa Appointment System will be implemented at the Consular Section, Royal Thai Embassy, Vientiane only. 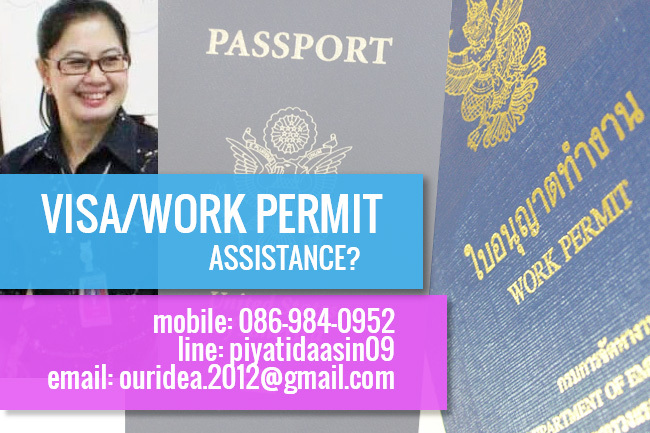 Walk-in applications will still be accepted at the Royal Thai Consulate-General, Savannakhet. 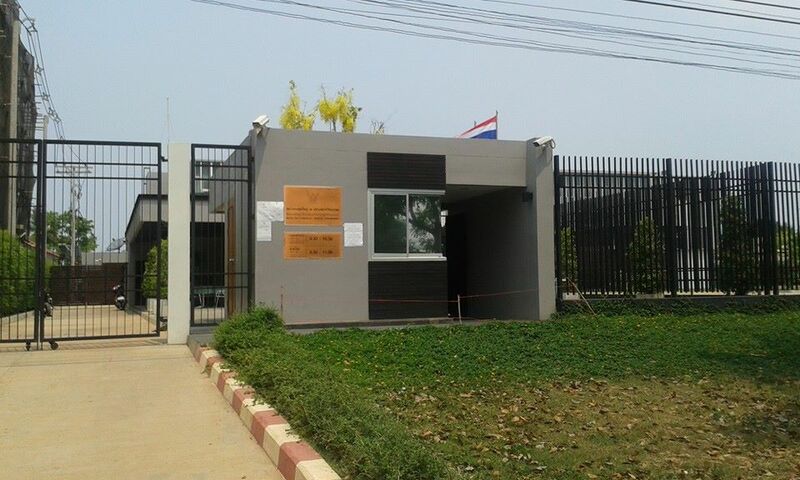 Royal Thai Consulate-General in Savannakhet is located at No.9 Road Ban Huameuang N, Kaysone Phomvihane District, Savannakhet Province, Lao PDR.